1. Speed-up vehicle boarding. How? 2. Optimize stop design. How? 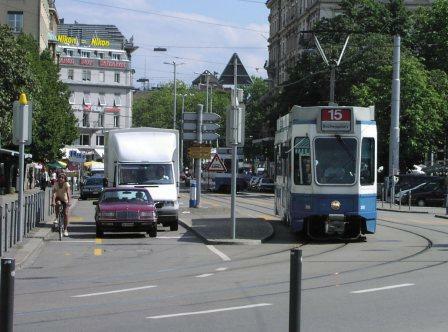 Zurich tram given priority over traffic on Limmatquai. 3. Reduce traffic congestion. How? 4. Give public transport priority at traffic signals. Reducing time spent at traffic signals makes customers happy and reduces costs. Provide accurate information to customers. 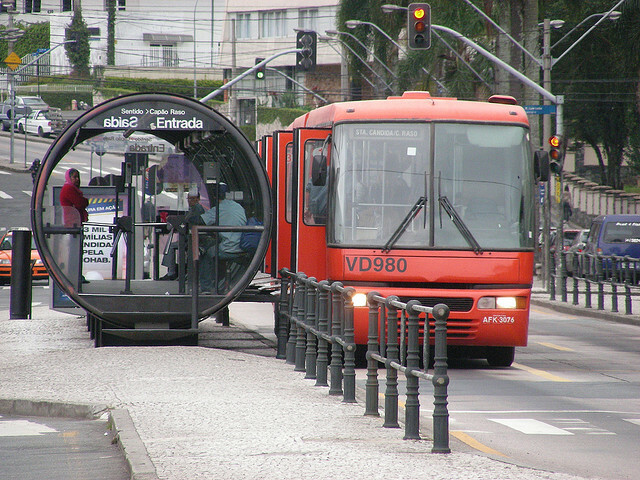 Curitiba BRT: bus and station. Bus Meister uses an on-line game, social networking and a best practices database (+wiki) to teach people about public transport. 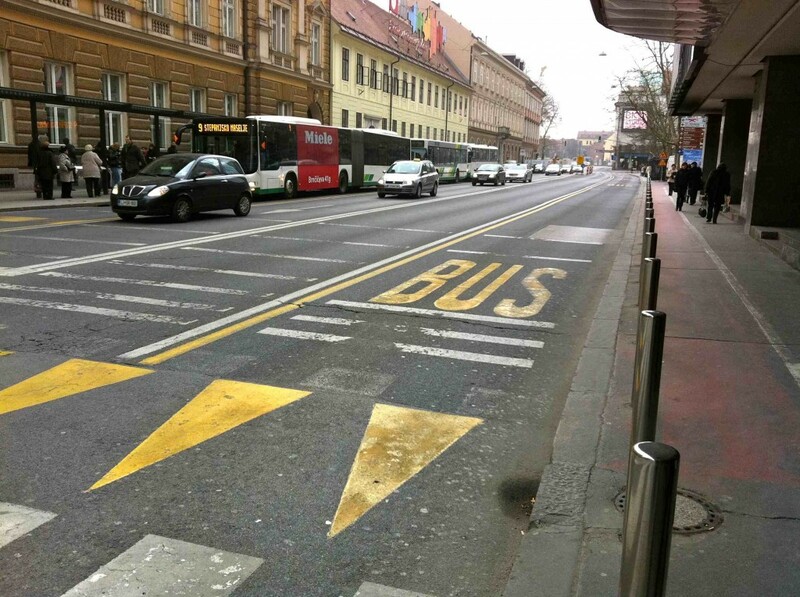 By educating residents and providing them with a way to get involved in improving public transport we hope to stimulate creative thinking and generate the political support needed to implement good ideas. 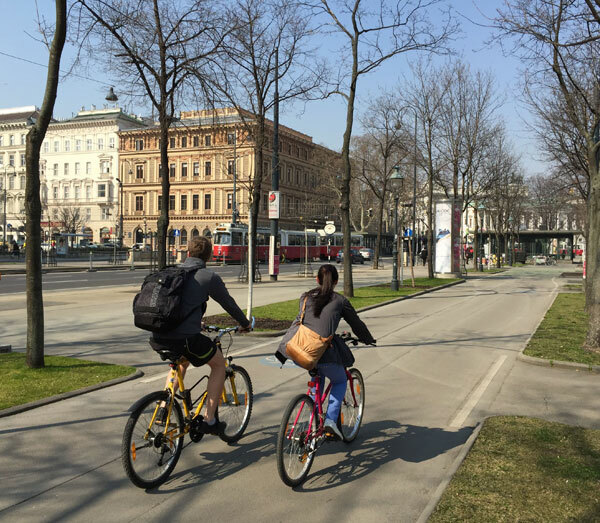 Bus Meister has been assisted with funds provided by the Vienna Business Agency (formerly ZIT).